On October 5, EPA published a Federal Register notice (83 FR 50364) seeking recommendations/nominations for the Fifth Contaminant Candidate List (CCL5). This notice is part of the five-year cycle for each CCL and represents an opportunity for the public to submit their nominations of chemicals and/or microbes that they might be concerned about to EPA. 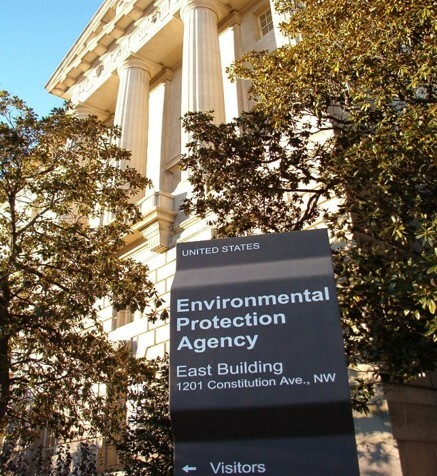 Keep in mind that any CCL is the first step in EPA’s regulatory development process. The SDWA statutory deadline for CCL5 is November 2021. The SDWA statutory deadline for the next round of regulatory determinations is in early 2021, and those decisions will be made from CCL4, not CCL5. So any potential national regulations resulting from CCL5 is several years away. Earlier today (12/4), ASDWA submitted the comments below to EPA’s docket for CCL5. In these comments, ASDWA recommended including per- and polyfluoroalkyl substances (PFAS) as a group on the final CCL5, as well as providing some recommendations for streamlining/optimizing EPA’s regulatory development process. Both of these are important recommendations for EPA to consider when finalizing CCL5.